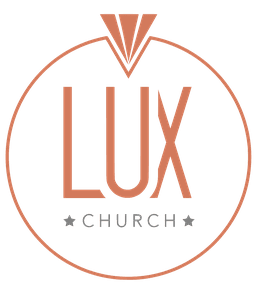 Have you considered what your “Next Step” will be within Lux Church? Consider Leading a LifeGroup. Is Leading a LifeGroup your Next Step? 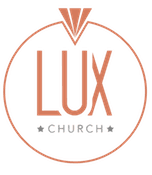 You might be wondering, what's it really like at LUX Church? Simply stated, at LUX, we're all about Jesus. You won't be met with shame, guilt, or condemnation. And we don't care how you're dressed or what candidate you voted for. Our church is made up of imperfect people with every kind of story imaginable. Everyone's journey of faith is made up of simple next steps. Is Leading a LifeGroup your Next Step? Leading a LifeGroup is simply helping members in your LifeGroup take their Next Step in their walk with Christ. If leading a LifeGroup is your Next Step, take the first step by filling out the LifeGroup Leader Application below. 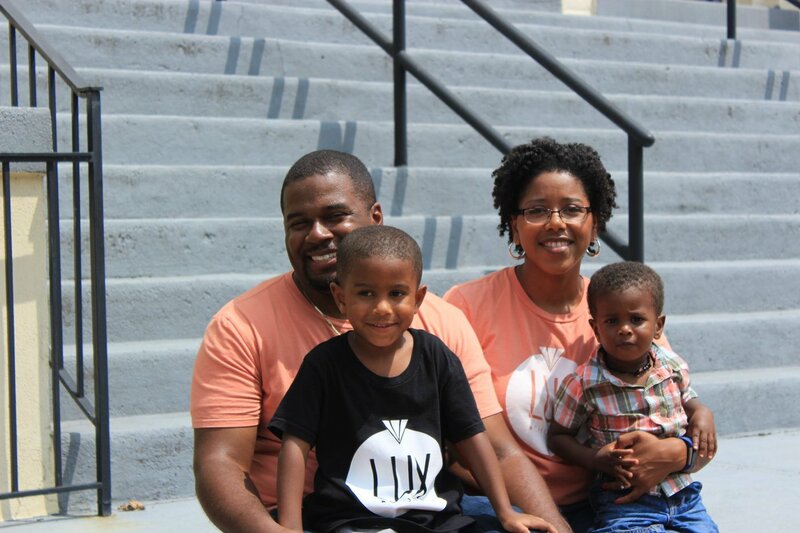 "We felt accepted at LUX church from the very first time."